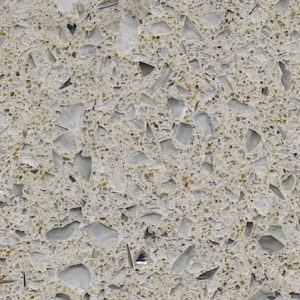 Crystal Quartz Surface Series is dynamic with random sparkles and highlights. 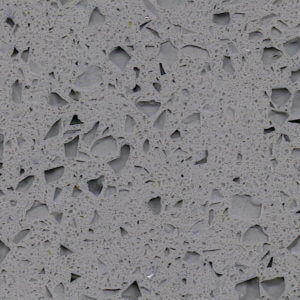 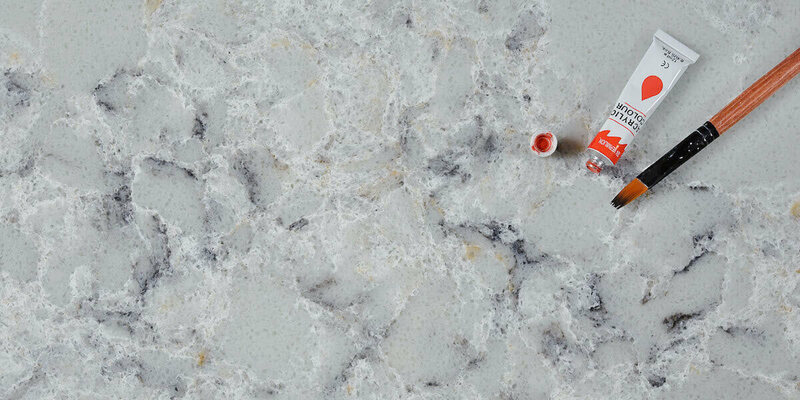 Customers or home builders mainly use this series polished quartz slab on interior projects both in residential and commercial, especially on custom quartz countertops and quartz vanity tops. 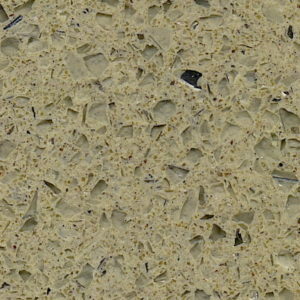 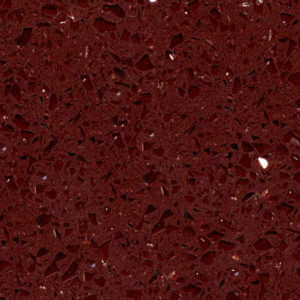 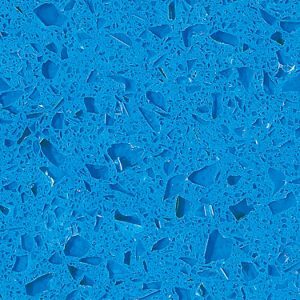 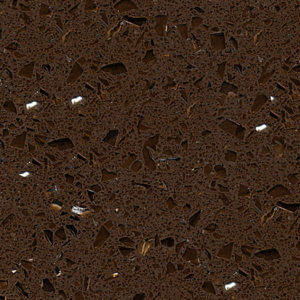 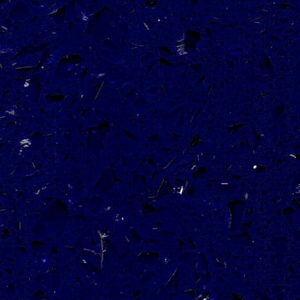 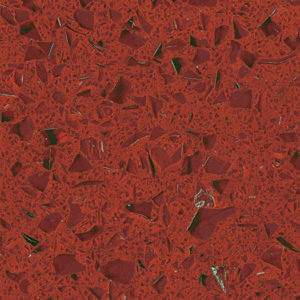 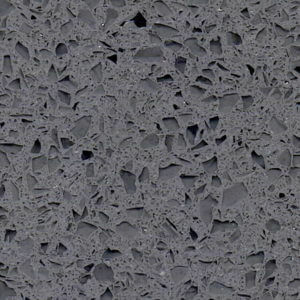 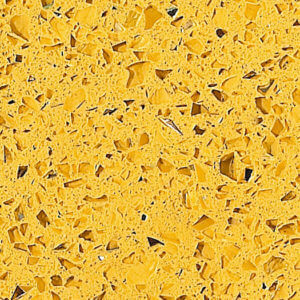 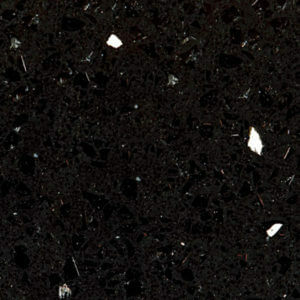 GS quartz stone Ltd. is one of the leading China crystal series quartz stone manufacturers. 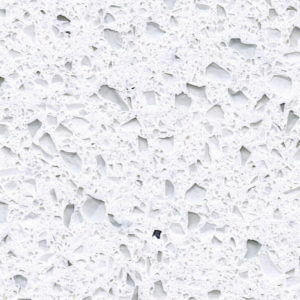 We welcome any clients who are intersted to wholesale our cheap crystal series quartz stone slabs or countertops.